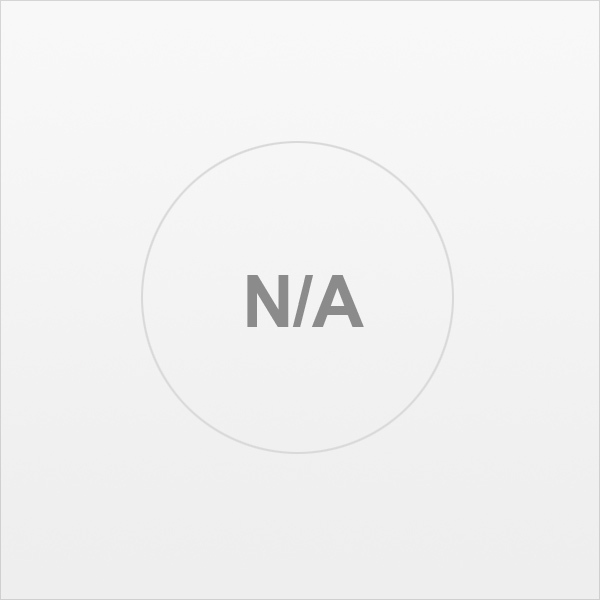 18-8 Stainless Steel dual wall, Copper lined vacuum insulation. 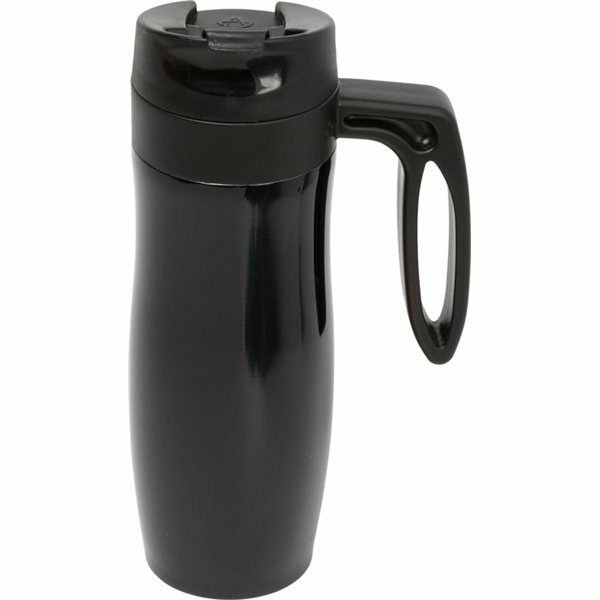 Features a removable twist handle that can convert your travel mug into a tumbler. 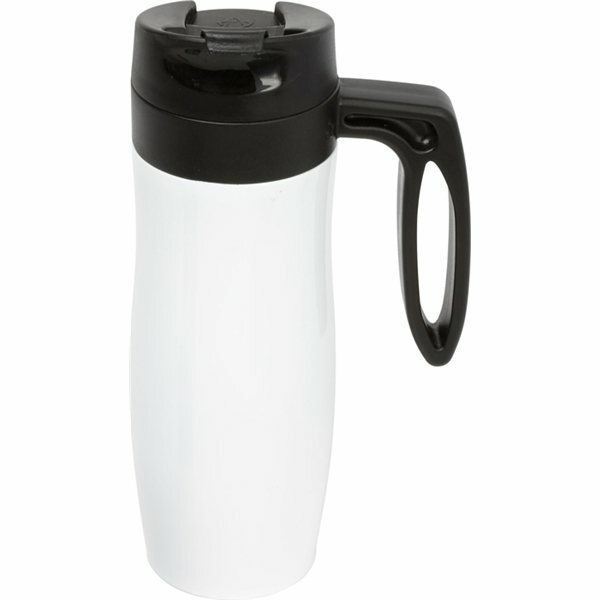 Includes a flip top lid design with snap locking closure. Price was great. The color imprint was as red as the proofs that were sent. We ordered more because they are in high demand.